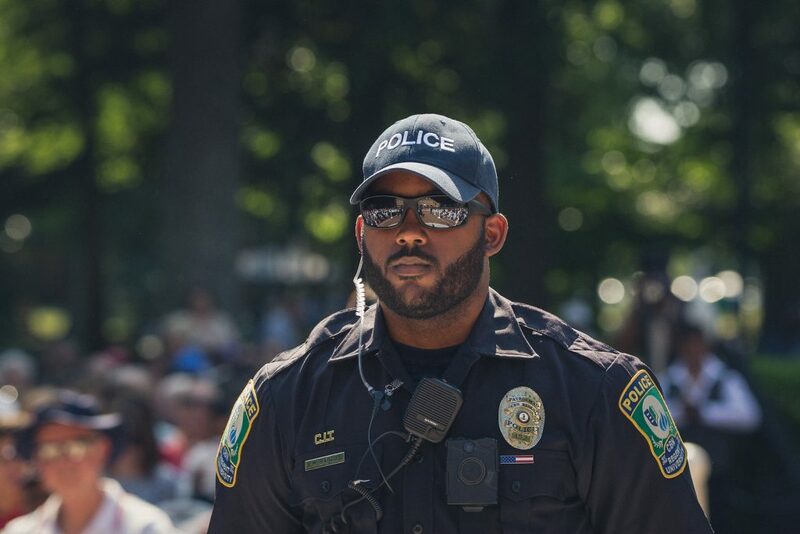 Regent University / How do We Protect Our Churches from Violent Crimes? How do We Protect Our Churches from Violent Crimes? InfraGard seminar, hosted at Regent University, explored practical ways to keep your congregation safe. When Sutherland Springs First Baptist Church-members went into that fateful service on November 5, 2017, they had no idea it would be their last. The catastrophic trend of mass shootings is what prompted the local faith-based community to participate in InfraGard’s Faith-Based Security & Safety Seminar on Wednesday, May 16, at Regent University’s Institute for Cybersecurity. InfraGard is an FBI program, which grew from its Cleveland Field Office, as a way to support the organization’s growing interest and investigative efforts in the cyber world. Now it serves as a partnership between the FBI and the private sector, with 82 chapters located around the United States. The seminar, titled “Prepare-Plan-Protect,” focused on providing local faith-based leaders with information to help develop and implement security programs and emergency action plans, deter threats and address risks. It featured speakers from Norfolk Fire-Rescue, Sentara Healthcare, Virginia Beach Police Department and the FBI Norfolk Division. What is the most important thing citizens can do to protect themselves from the actions of violent criminals today? As a 27-year veteran of the Virginia State Police, what are some of the biggest mistakes you see institutions and individuals within them make when it comes to keeping their areas secure? In your opinion, what does it say about Regent, as a higher education institution, to have hosted such an event?